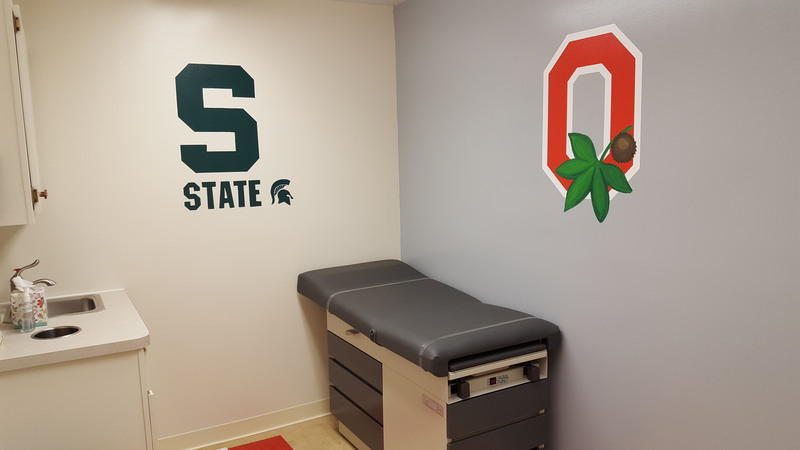 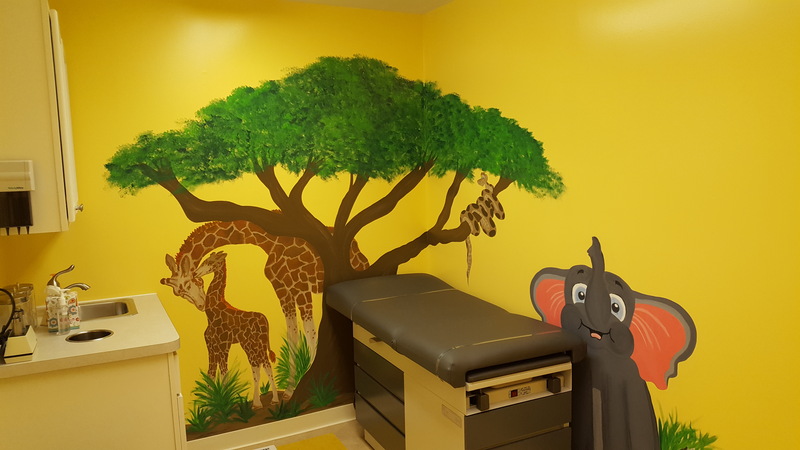 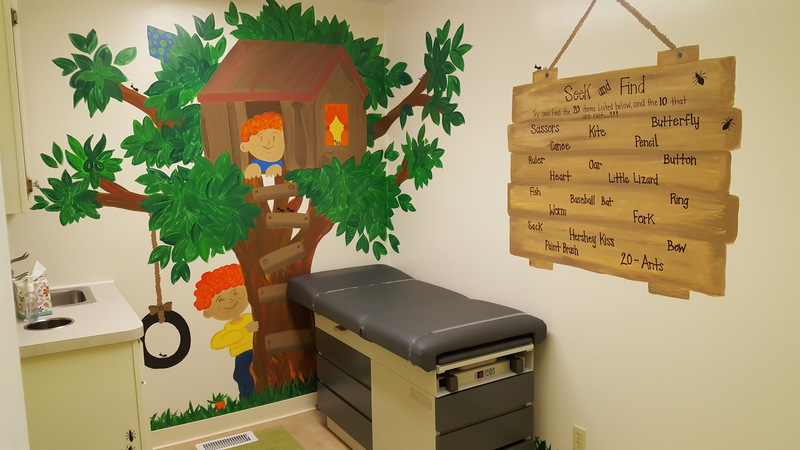 Welcome to Shelby Pediatrics, located in Sidney, OH. 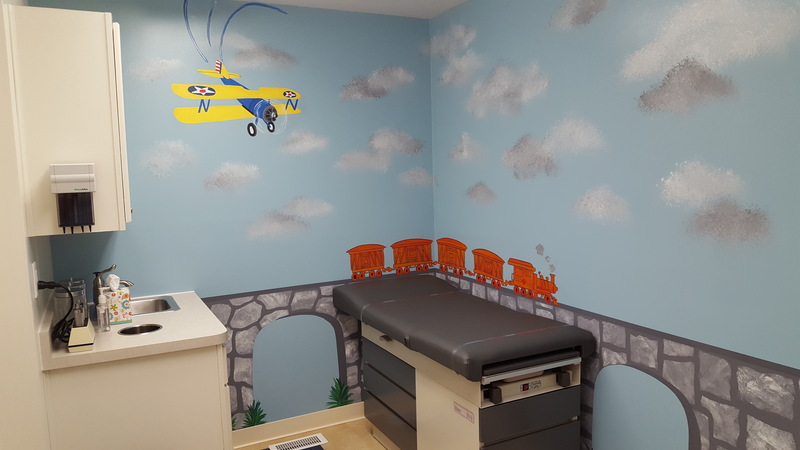 We provide medical care for infants, toddlers, children, and adolescents, partnering with parents to achieve optimal health for your child. 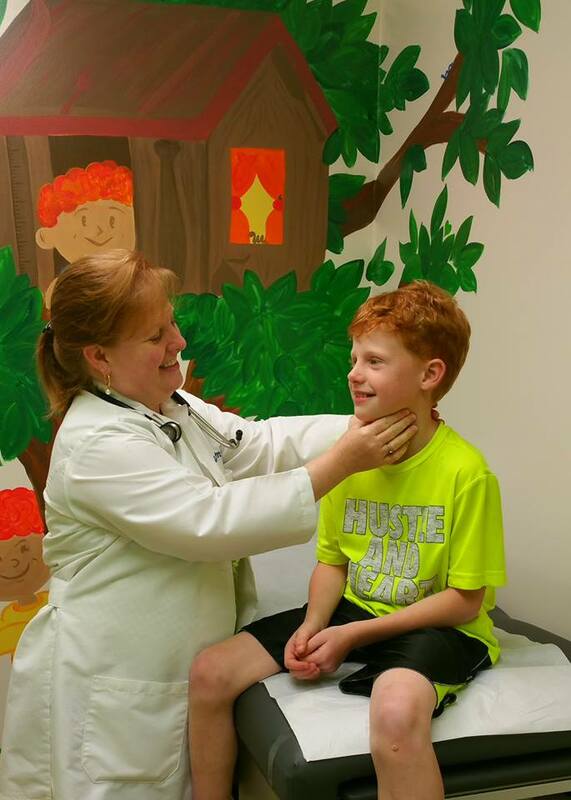 Dr. Karen Smith has been serving Shelby county since 2008.
with all the medical suggestions, facts, and at home care instructions.